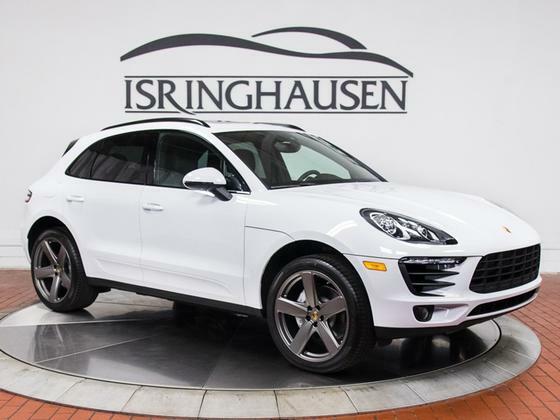 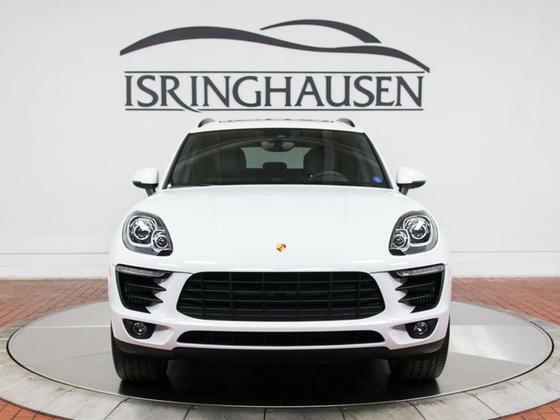 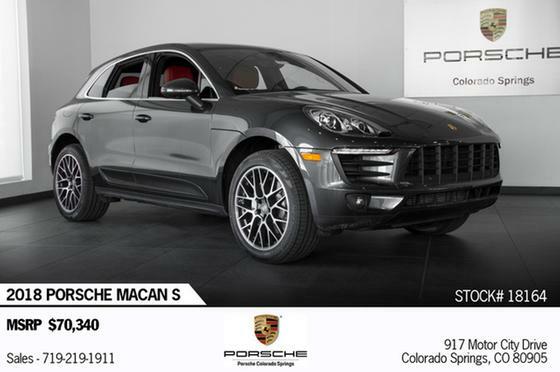 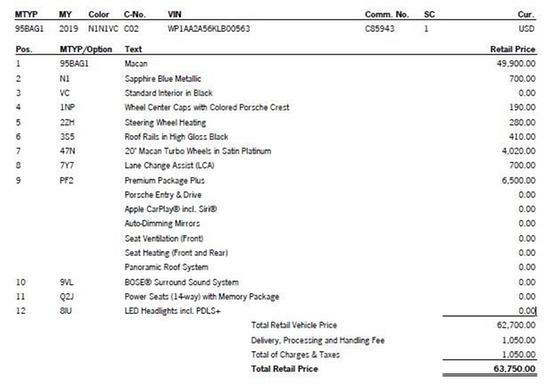 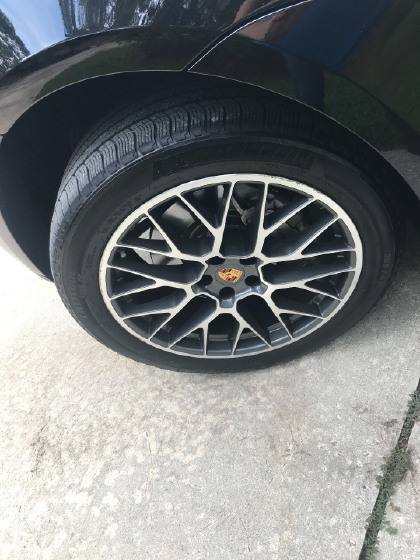 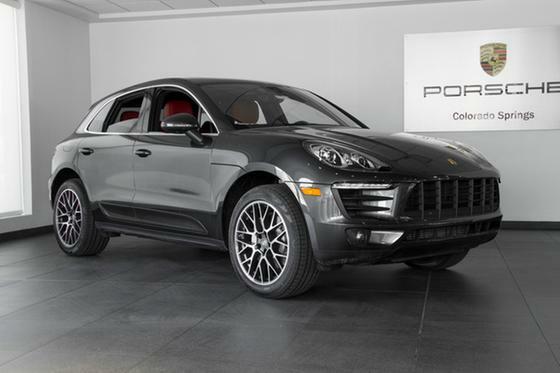 Im interested in 2015 Porsche Macan you have listed on Global Autosports for $48,000. I would like to know more about this vehicle. 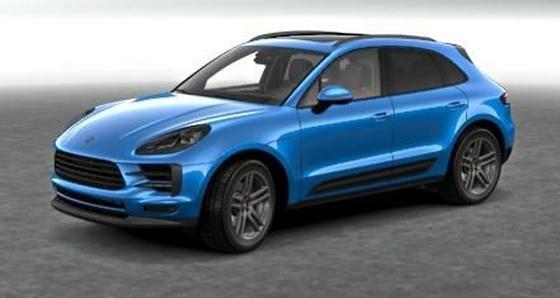 Macan S. Exterior: Midnight Blue. 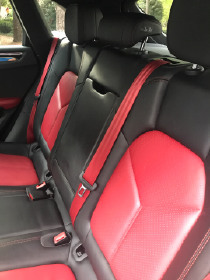 Interior: leather red/ black with red stitching. 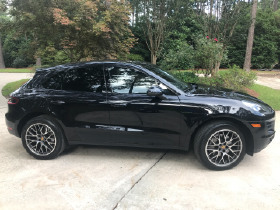 Engine : V6. 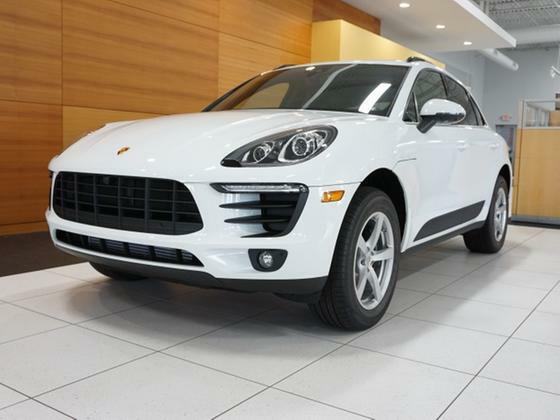 Drive train: all wheel drive. 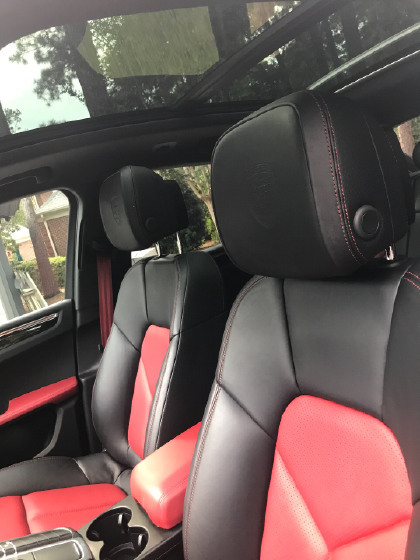 Clean no accidents, great taken care of. Options: *all custom made! 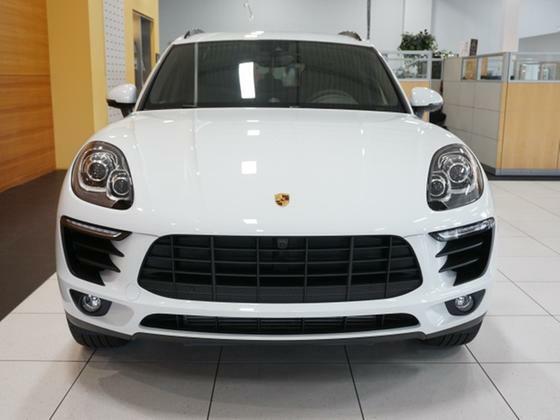 Won’t find another one line this one!! 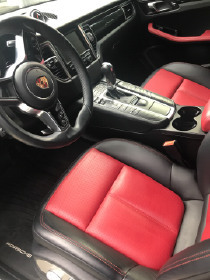 *front and back heating leather seats *red seat belts *sunroof/ moonroof *power seats w memory package *dual temperature control plus front and back temperature control *navigation system *back up camera *blue tooth *bose system *upgraded 20”spyder design wheels plus Porsche center caps *tinted windows *black window trim *Porsche emblem on front and back head rests *baby seat latch *original and all weather Porsche Mats *all weather Porsche cargo mat *key less entry ( 2 keys) Clean carfax.